We completed a 3900 s.f. flagship retail store for this international retailer on the 16th Street Mall earlier this year. 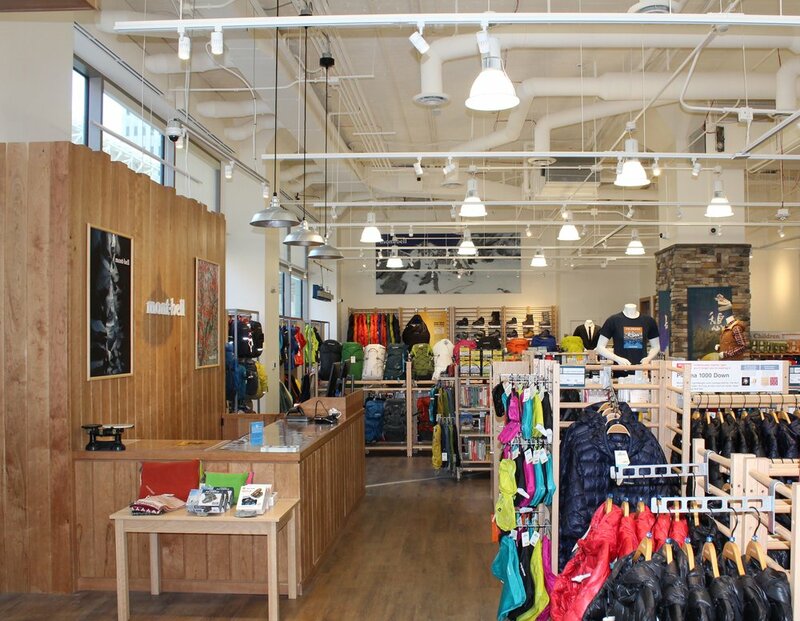 Set on the corner of one of Denver’s most beautiful historic landmark buildings, the space is a warm, Colorado-style backdrop for their outdoor gear. This down to the studs transformation of a bank features beautiful natural woodwork, stone details and an energy-efficient lighting package.